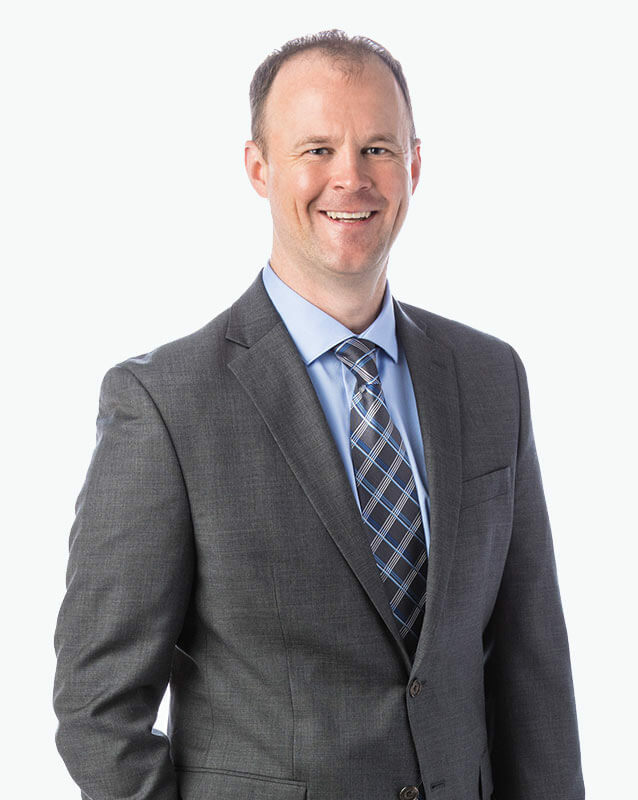 Practicing in the Omaha area since 2014, Dr. Samuelson trained at OrthoCarolina, where he was a part of the team coverage for the Carolina Panthers (NFL). Dr. Samuelson has served as a team physician to many of Omaha’s athletic programs, including the Omaha Beef and area high schools. Wait time was 30 min. for paperwork, 30 min. just waiting to be called back, 30 min. waiting to see a doc. He spoke with me for maybe 15-20 min. So i waited 90 min for a 15-20 min. conversation which saddly resulted in inconclusive diagnosis and another appointment. I was hopping for some clear answers. The X ray tech we're amazing.